I too, am always late to the trend party. 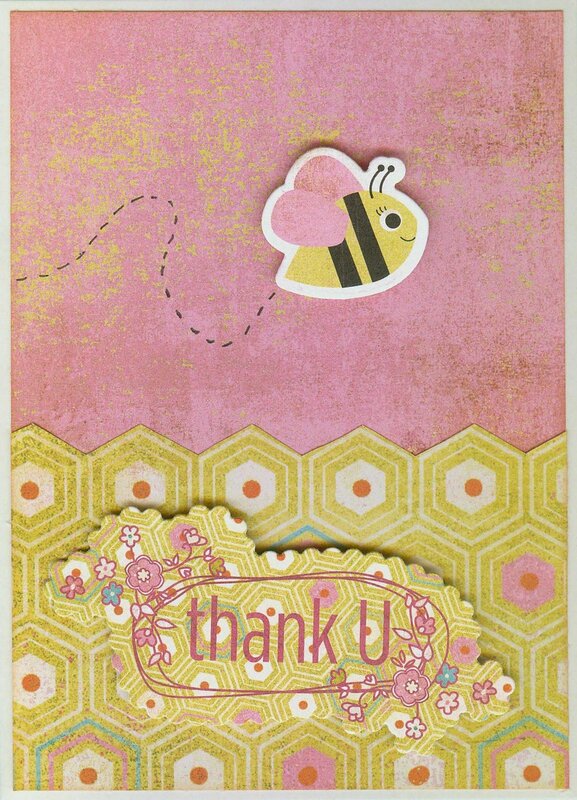 I'm pretty sure I just ordered a hexagon embossing folder! Cute card! 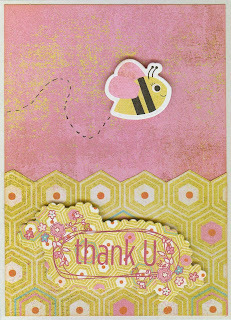 Love the little bee "flying" around and the distressed pink BG! I love the look of hexagons but they scare me! LOL! I have been wanting to try them for a long time and I finally made it a bit simpler by buying some Jillibean Soup hexagon stickers. I have since used them in varying amounts on 3 layouts. I don't think I would ever be brave enough to do more than that though. Pretty card. 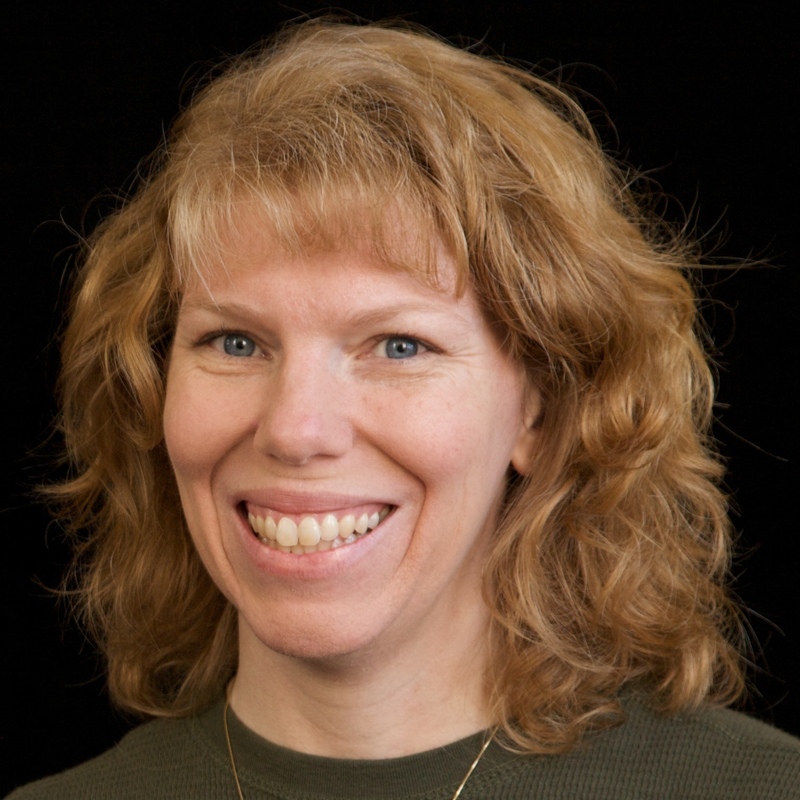 Your next assignment: a project that uses hexadecimal. No, that is YOUR next assignment. We can work side-by-side, me with hexagons and you with hexadecimal. How adorable is this - love the colours, beautiful! I have yet to break out my hexagon stash, as well...hmm, should maybe get on this! I loveeeeeeee this!! LOVING the colors and the little bee! And I love Steve's COMMENT! LOL!! !